Injong Rhee, one of the key figures behind Samsung products like KNOX, Samsung Pay, and Bixby, is now working with Google. Even though executive shifts happen regularly at big companies, this one certainly feels a bit different, since Rhee was such an influential figure at a company known for hardware that happened to make several successful software pushes with him at the helm. Rhee will apparently head to Google as an entrepreneur-in-residence, which will mean a focus on IoT projects, according to ZDNet. Knowing his background with Bixby, though, and also acknowledging Google’s combination of Nest and Google hardware recently as they prepare a mega-push into your home with Assistant, you have to consider Rhee’s expertise coming in handy there. We’ll certainly be watching closely for any attachment of him onto specific Google projects. 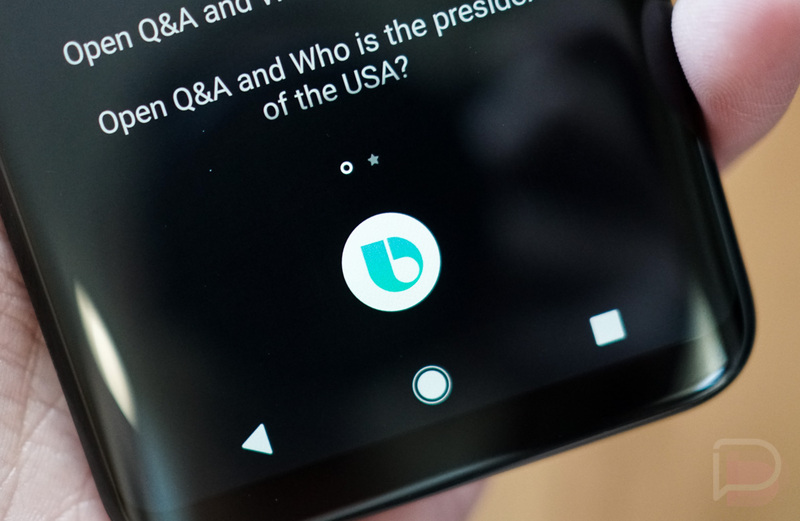 On a Bixby-related note, you are probably wondering what its future is. For that, I’d point to an interesting article published today by a former Samsung PR team member, Philip Berne, who worked in mobile, often with Rhee in recent years. The article shares some of Rhee’s history at the company, with Berne noting the successful product launches under him, especially as they compare to some of Samsung’s failures (TouchWiz, Milk Music, etc.). As for how that relates to Bixby, Berne is pointing out that the stuff Rhee gets behind doesn’t fail and often becomes cornerstones of Samsung’s portfolio because the guy just “would not quit” on anything until it succeeded. Bixby was supposed to be the next big thing that Rhee was working on, except that he just left for Google at a time where Bixby isn’t even close to the success story of Pay or KNOX. Does that mean Bixby will now die? Well, no. Samsung built physical Bixby buttons into the S8 line, as well as the Note 8, and will likely do the same with the Galaxy S9. You tie a button to a feature and you are pretty much stuck with it. Samsung also recently announced Bixby 2.0 and that we should expect it in speakers, TVs, and other appliances in the near future. Samsung is still very much behind Bixby. For how long, we don’t know. The guy known for making sure things are winners left before he made sure Bixby won. On a related note, I can’t help but point to Berne acknowledging the ridiculousness of Samsung including a Bixby button in its phones. He called the move “one of the most boneheaded design decisions ever,” which most of us would agree with, especially since Samsung put the button exactly opposite of the power button, often leading to unwanted presses.